Hi Everyone! Casey and I are beyond thrilled to celebrate reaching 3000 followers. In the two years I've been Casey's blog partner, I've been amazed to watch our following grow by 2000. Thank you all for being such great followers! I'm SO grateful for all the friendships I've made through this blog. I would never have gotten to know so many fabulous writers, readers, and book review bloggers if I wasn't blogging. So to celebrate reaching 3000 followers, Casey and I have a fabulous giveaway for you. There's 3 separate giveaways. Two lucky winners will win the book of their choice from the books below. Casey and I are each purchasing a book for this part of the giveaway. Click on the book title to read the book description. This is open to international followers as long as you live where The Book Depository delivers for free. Prize Package #2 Twelve winners will win one book or ARC from the choices below. This is from me. As I've tried to get more ARCs from publishers to share with you, I've also gotten so many books and ARCs that are really awesome but I don't have time to review with other things scheduled. Some of these choices I've read and enjoyed. Others I've read good reviews of and seen on other blogs I follow. Thanks to Harper, Penguin, and Kennsington Publishing for making this possible. And I'm happy to say that I found homes for all the older middle grade books from Harper and Penguin that I couldn't spotlight at our Families with Children from China Chinese New Year party. Even the Justin Bieber books. All the kids were excited, which was so great. This package is open to U.S. and Canada only. Sorry everyone, but the postage cost would be too high otherwise. Hope you're excited about all the book choices in Prize Packages #1 and #2. I tried to pick ones that I thought you'd really like. Prize Package #3 Casey is offering a 5 page critique to one winner. She's awesome at critiquing so I know someone will really love this. Prize Package #1-Tell me which book you want. International entries are welcome as long as you live where The Book Depository ships for free. Prize Package #2-Tell me your first two choices of books if you are from the U.S. or Canada. I'll try to match the books to the winners, but there's no guarantee I can do that for all the books. If you don't list any choices, I'll assume you don't qualify for this Prize Package. Prize Package #3-Tell me if you want to be entered in this contest. International entries are welcome. Please enter the contest by midnight on March 9th. I’ll announce the winners on March 11th. If your e-mail is not on Blogger, please list it in your comment. If you mention this contest on Twitter, Facebook, or your blog, mention this in the comments and I'll give you an extra entry. International entries are welcome. We'd really love if you'd spread the word about this contest. Next Monday I'm interviewing Carrie Harris about writing humor and platform and giving away her new book BAD HAIR DAY and BAD TASTE IN BOYS. Carrie has a great knack in creating funny, really likeable characters. I went to her book signing for BAD HAIR DAY and discovered she lives in my town. I was SO excited to find that out and I'm excited to share her books and advice with you. Next Wednesday I'm thrilled to interview Shannon Messenger about her new amazing YA book LET THE SKY FALL, an urban fantasy. I'm part of her blog tour and the tour is sponsoring a giveaway. 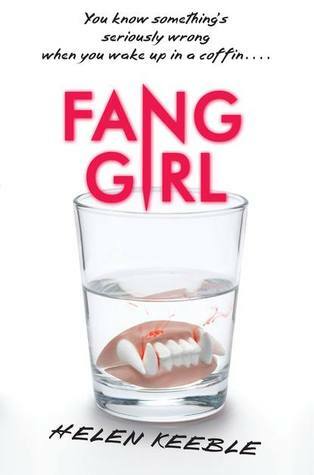 And because Shannon's my friend and I loved her book, I have a giveaway too. The following Monday I have a guest post by Anna Staniszewski and a giveaway of her new book, MY FAIRY EPIC TALE FAIL, and her first book, MY VERY UNFAIRY TALE LIFE. 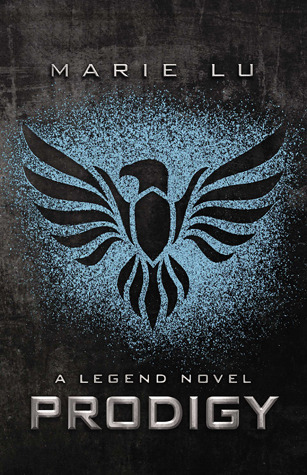 The following Wednesday, I have a guest post with debut author Liesel Hill and a giveaway of her new adult dystopian, PERSISTENCE OF VISION. I'd like to just be entered for the critique please. Awesome giveaway! 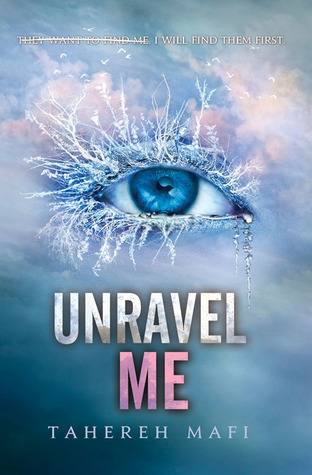 I would love to get Unravel Me (Giveaway #1). Thanks for the giveaway and congratulations! I'd love to be entered for prize package #1 - Unravel me. Wow, that's a great giveaway, and even international! For giveaway #1 I'd want "Clockwork Princess" and luckily The Book Depository does deliver in Spain for free! Congratulations on the 3000 followers and thanks for a generous giveaway like this! Congrads you guys! Excellent giveaway! You two are the meaning of the word BODACIOUS! I am interested in package #2: OUT OF THE EASY or 17 & GONE. I'm in Australia where BD does post to :) From #1 I'd love to read PRODIGY by Marie Lu. And yes, I would love to be entered in #3 as well. This giveaway is amazing, but so is hitting 3k followers! Congrats!! Thanks for the great contest! I'll share on FB and Twitter. Wow, what a fabulous giveaway!! I'd love Scarlet from PP#1 and Just One Day or Fang Girl from PP#2. And I always love a critique, so please enter me in PP#3 as well. Sounds like you ladies have some awesome posts coming up! Package #3 - Please enter me! Thanks for such an awesome giveaway. I must remember to come back next week for Carrie Harris and Shannon Messenger! as international ( belgium) i enter only for the prize1 and i would like the book "clockwork princess"
Wow - it's already been two years since Natalie joined Casey? Thanks for an awesome giveaway. I'm going to share on Facebook right now. Thanks again! Prize 3 - Enter me please! Shared on twitter ad FB! I tweeted about this, too. So cool! Congrats! And thanks for such an awesome giveaway. I'm interested in the first prize pack, especially Clockwork Princess! Thanks! I live in the U.S. 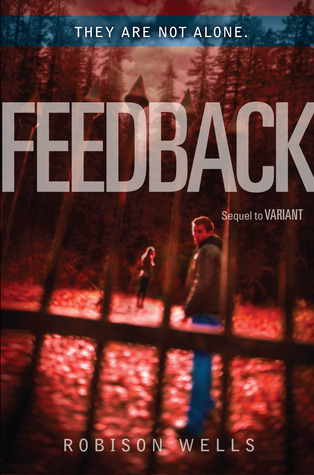 So for package 1, I'd love Clockwork Princess, and for package 2, my first choice is Feedback, and my second is Just One Day. I'm a writer, being entered in package 3 would be great too! Prize #3: Count me in! Thanks so much for this giveaway and congrats on the 3000 followers!! WOWEE guys, CONGRATS!!!!!!!!!!! Great prizes. From #2, I'd choose 17 & Gone and Just One Day. WOW... CONGRATS... YOU girls are way over the 3000 mark now! WOOT!!!!! Prize one... Clockwork Princess.... I met Cassandra last year and would this book! Prize three: A critique from Casey would be AWESOME!!!! Thanks again Natalie and Casey! Prize pack 1: I'd pick Prodigy! Definitely need a final copy of that one. Congratulations on getting so many followers! Prize Pack one:The Clockwork Princess :D I'm dying for it. Prize Pack two:Just one Day...or Out of The Easy. I'm looking forward to the Shannon Messenger interview. 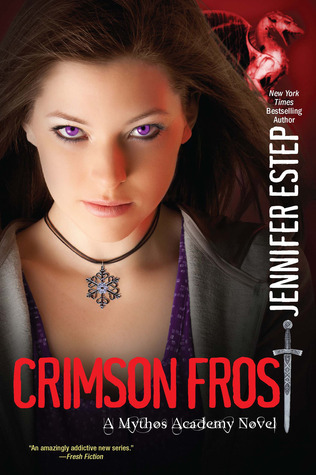 (I loved Keeper of the Lost Cities & I'm looking forward to her YA book...) Thanks for the awesome blog! Holy cow. Look at those awesome titles! Congrats on reaching 3000 followers, 5000 is surely coming too! Prize pack #2: Out of the Easy OR anything else, really. Prize pack #3: yes, please. Wow, congratulations on 3000 followers! I'd like to be entered in just Package #3, the critique. That would be an awesome prize! Prize #3: No thank you. Wow! What a celebration! I'm fine with any of the books, but what I'd REALLY love is the critique. Yes, I'd love to be in #3. Hope I got this straight. WOO! Congrats and great contest!!! Congrats and awesome giveaway! I hope I'm doing this right, if not just throw me in wherever. Congratulations on 3000 followers! That's awesome!! I'm a follower and would like to be entered into the giveaway (cherie.reich at gmail.com). Congrats on reaching 3000! And thank you for doing such an awesome giveaway! 3. Although I think this would be an awesome prize, I don't really need one at the moment, but I think it's great that Casey is offering this! Thank you so much for the very generous giveaway! From Prize Pack #1, I'd love to read REQUIEM. 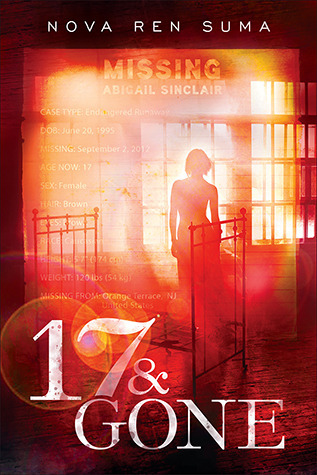 From Prize Pack #2, I'd love to read either SEVENTEEN AND GONE or OUT OF THE EASY. Thanks again, ladies! Wow this is such a cool contest! I'd love to win Clockwork Princess in the first giveaway. Just One Day for the seond giveaway. Also I would love the chance for a five page critique. You guys are awesome!!!! Great giveaway! Thanks for doing this! 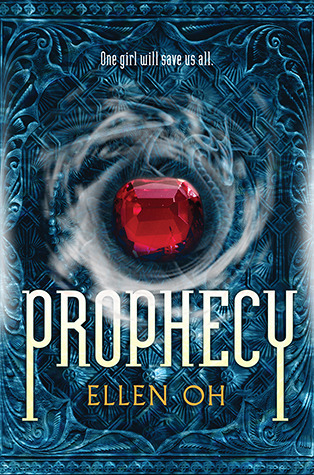 Prize Package #1- I'd love to get Prophecy and Reached. Prize Package #2-First choice is The Madness Underneath and the second choice is 17 & Gone. Giveaway 2: 17 and Gone, second choice Paper Valentine. Giveaway 3: Enter me if you please! I shared on Facebook and Twitter. Congrats on all the followers! 3. I'd be interested in this one too! Congrats on 3,000 followers and thanks for this awesome giveaway! from prize #1 I would love Requiem or from prize #2 I would like Paper Valentine. I also mentioned it in my blog and I tweeted about it! #3: Yes, I'd love a critique! Congratulations to you and Casey - you really have a great blog. Congratulations on reaching 3000 followers! That's amazing! In contest #1, I'd like Reached. No preference for contest #2, and I'd love to be entered in the critique! WOW. 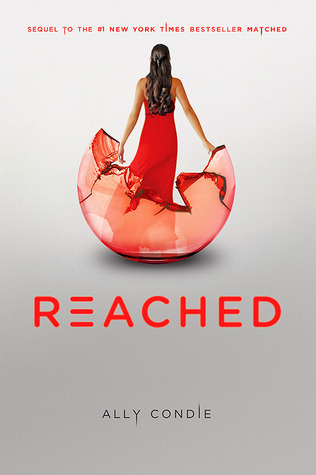 Awesome prizes and a huge congrats on reach 3,000 followers! This is an amazing and helpful blog (totally love it)!! Contest #2: I live in Australia, so I guess no go. Contest #3: This would be AWESOME. I also mentioned this giveaway on facebook! Awesome giveaway, thank you! Your blog is an excellent resource for writers and you do a great job with it, so I'm not surprised you've got so many followers. Giveaway #2 :( I'm from the UK. Giveaway #3: I'd like to be entered, please. Wow! Congrats on 3000 followers! Congrats and thanks for the giveaway. I followed via Wordpress, http://livetidbits.wordpress.com/ and via my email 7sweet (at) comcast (dot) net (7sweet@comcast.net). I've been a longtime follower and am delighted to see you've reached 3000--congratulations! It's well deserved. This is a truly epic giveaway, and congrats on your success here! 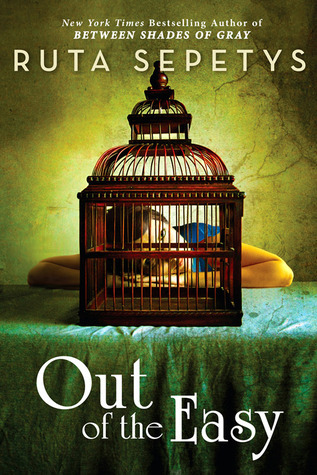 This was one of the first literary blogs I subscribed to when I got into YA (and later querying my own manuscript) and it's become an invaluable resource. Pack #3 - yes please!! Thanks again, ladies, and CONGRATULATIONS!! 3000?! Congrats! Thanks for the amazing giveaway. I'd like prize pack 1 Throught the ever night. Whee! This is a great giveaway and congrats on the followers! 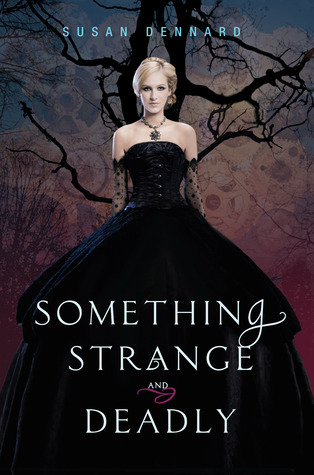 Prize Package #2: Ten and Something Strange & Deadly! Prize Package #3: Yes please! 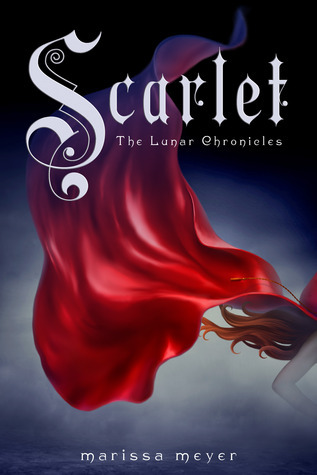 Prize Package #1 - Either Scarlet or Days of Blood and Starlight. Tough choice. 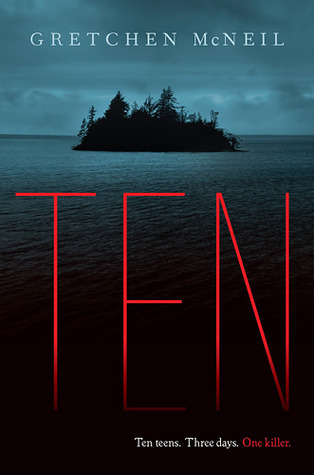 Prize Package #2 - Something Strange and Deadly or Ten. All of the books are FANTASTIC and I would love to win any of them. OOh - congrats on 3K followers! 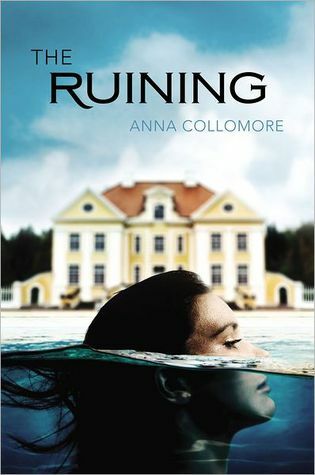 I've read a few of those ARCs - The Ruining is really good. #3: That would be fantastic. Wow, congrats on the 3,00 followers! I've been wanting to read Days of Blood. Ooooh, a party. This is a great giveaway (and lots of great books!!!). Since my TBR pile is already out of control, I'm going to watch from the sideline. What wonderful prizes, but more importantly, what a fantastic achievement! Not only is this a wonderful blog, but you are a tireless, kind, and generous supporter for the whole online community. I am constantly in awe, Natalie! And congrats as well to Casey! Congrats on the big 3,000. Wow, 3000 followers? Congrats on reaching such an epic milestone. 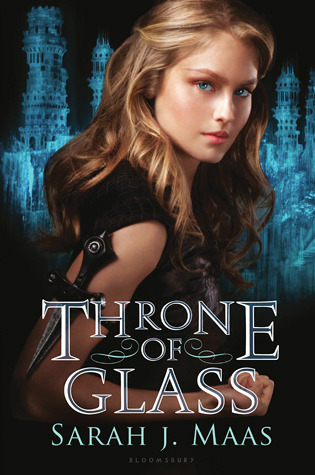 #1: Can't decide between Falling Kingdoms and Throne of Glass. Pick either one. Congratulations and you deserve that many followers. 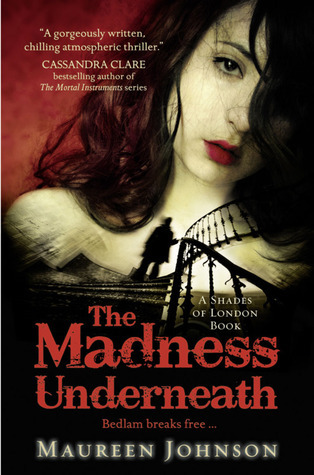 I'm interested in Taherah's book and the Clockwork Princess. I aslo want to read My Very Unfairytale Life. Ctitique? Really? I'm all over that. Off to tweet and facebook. 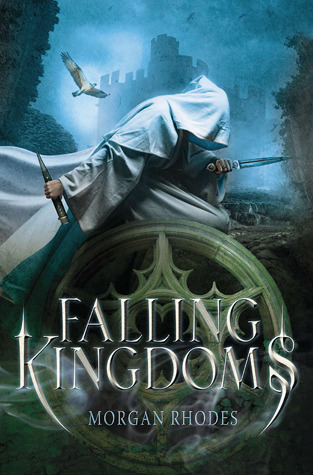 Prize Package #1- Falling Kingdoms! Or Requiem. Prize Package #2- First two choices are Ten or Paper Valentine! Congrats Casey and Natalie on the 3000 followers achievement. You two ladies rock. What a lovely giveaway. Though I decided not to join the giveaway as I live too far away for you all to courier the book, I am still tempted. Congrats on the HUGE following. 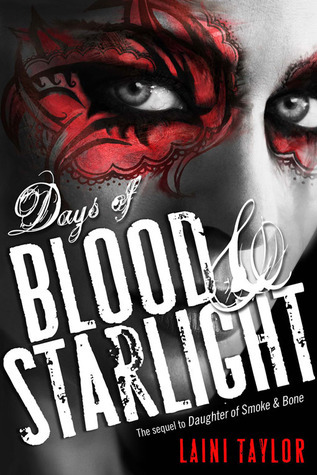 For prize# 1 I would want to win Scarlett or Days of Blood and Starlight. For prize two Just one day is my first pick and Ten is my second. Congratulations! Such a wonderful giveaway! Congrats on reaching so many followers, and thanks for the great giveaway! #3: Yes, please include me. Thank you Casey and Natalie for such a wonderful site. Your Agent Spotlights and Interviews are invaluable. Congratulations on reaching 3,200 followers! You two ladies are the best! Prize Package #2: I'd like any of these books, but I'd particular like Just One Day or Paper Valentine. 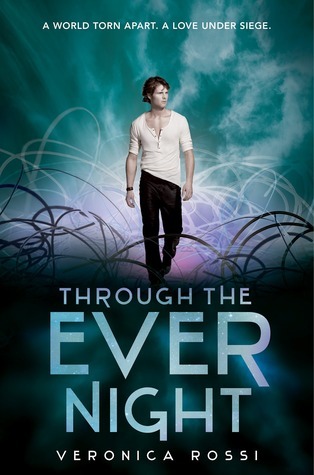 so gonna chose #1 giveaway : either Prodigy or THROUGH THE EVER NIGHT. Yay! Congrats on 3000+ followers :D That is amazing. 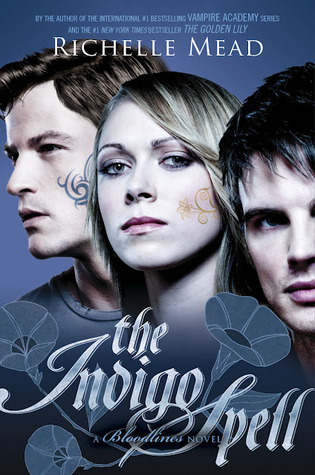 <3 I love your blog :) I'm entering for prize pack #1, since I live in Norway :) Would love to win a copy of The Indigo Spell. <3 Thank you so much sweetie :) GFC follower as Carina Olsen. Congrats on the 3000 - that's an amazing #! Congrats on hitting 3000 followers! That's a huge accomplishment! Congrats girls on the success! Wow, 3,000+? That's amazing! I would like to choose #2 and my preference is for PAPER VALENTINE and then SOMETHING STRANGE AND DEADLY. Cheers! Congratulations! I only just stumbled onto this site today and have already learned many neat things. Thanks! #3 only, please (and thank you). Oh wow, congratulations! So kind of you to host such a fantastic giveaway! Prize #1~ Clockwork Princess or Falling Kingdoms. I can't decide. And you don't have to enter me for #3 since I don't have anything near ready to be critiqued. Congratulations on your follower milestone! And thank you so much for this epic giveaway. 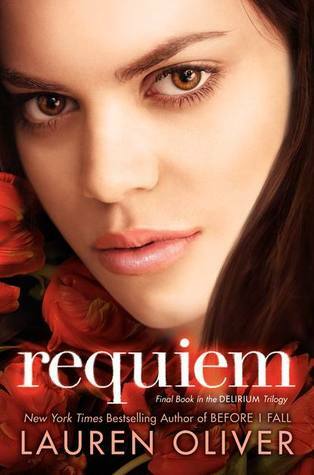 I'm an international follower so please enter me for Prize #1 - Requiem. I follow under Mackenzi Lee or Mackenzilee or something like that. But my gmail is giving me trouble right now and I can't log in to comment. Prize package 2- I'm dying to read Paper Valentine. Congratulations on your big milestone! This is such an amazing site, I'm not surprised you have so many followers! Thank you for the chance to win. #3 - I'd love a critique from Casey, so yes, please enter me. I tweeted about your contest to help spread the word! Prize #1: I'd like to win Prodigy. Thanks a lot for the giveaway! And Congratulations! Prize Pack 1: Would love to win Prodigy by Marie Lu! Prize Package #3 - I am in!! Congrats and thanks for hosting this giveaway! OK. How about Prize Pack #1: Falling Kingdoms. Prize Pack #2: Just One Day. And yes, sign me up for a 5-page critique from Casey for Prize #3. Congrats on breaking the 3,000 follower mark!!! Prize package 2:17 and Gone and Something Strange and Deadly. And yes, I'd love to be considered for prize package 3! Prize Package #2-So many are on my Wishlist that I'd honestly be happy with any of them! Ten, Don't Turn Around, Something Strange and Deadly, Paper Valentine, Feedback...LOL! Thanks for the awesome giveaways! Awesome Prizes! Yes, enter me. Oh, I'll Facebook it too - so enter me again! Love it. 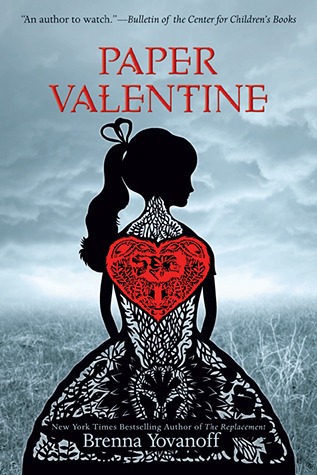 Paper Valentine looks Great, but would love to win any of the prize packages. THANKS for the great giveaway!You guys rock! Congrats on the followers and thanks for the giveaway! Congratulations! I love following your blog. And I would love a prize! Congrats! I've only just found this blog, and I see why you have so many followers - really great interviews! I would really love to win Clockwork Princess (Giveaway #1). I really love this blog, from its great interview to the helpful agents spotlight. Congrats on the 3000 followers! Keep blogging and stay amazing! What a wonderful giveaway! Thanks for offering. Something Strange and Deadly and Paper Valentine really intrigue me...but they ALL do. Thanks for giveaway offer. Hi I'd like to be entered for all 3 prizes. I'd like Clockwork Princess from the first package. For the 2nd package I'd like Paper Valentine or The Runing. Sign me up for the critique as well. I'm also tweeting about this. Hello! I would like to enter the first giveaway. 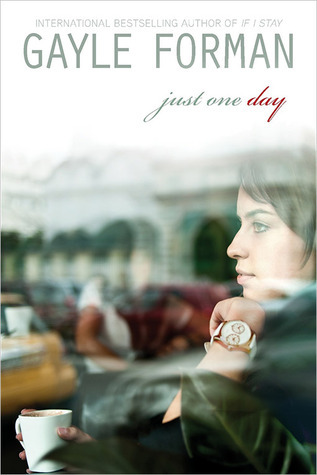 I would pick Reached by Ally Condie! 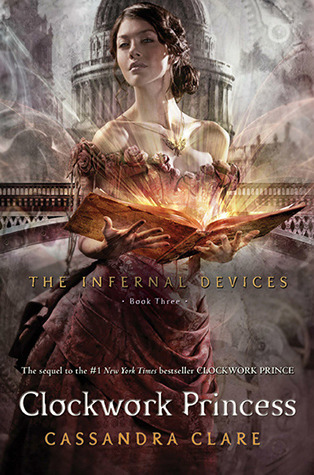 I would love Clockwork Princess for the giveaway #1. 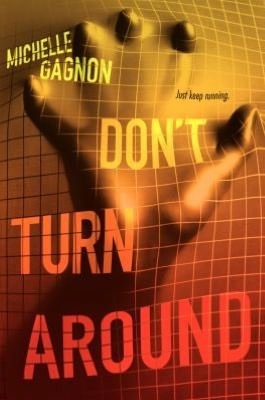 The Running and Something Strange and Deadly sound great for giveaway #2. And I would love to be entered for a critque from Casey. Seriously, this is one of my favorite writing blogs ever. I can tell the awesome amount of work that you both put in. Congrats on 3000 followers and here's to 3000 more! Prize Package #1, please! I'd like Scarlet. Congratulations on reaching 3000 followers. Thank you for a chance at winning. I'd love to enter #1 and #2! Thank you for the great giveaway and for providing such great information on the site! Can't believe I almost missed this giveaway. Congrats on reaching 3000 so quickly! I can see why you did, though. Yours is such a helpful blog, Casey and Natalie. I've been studying your agent spotlights for months. 3) Yes, please enter me!